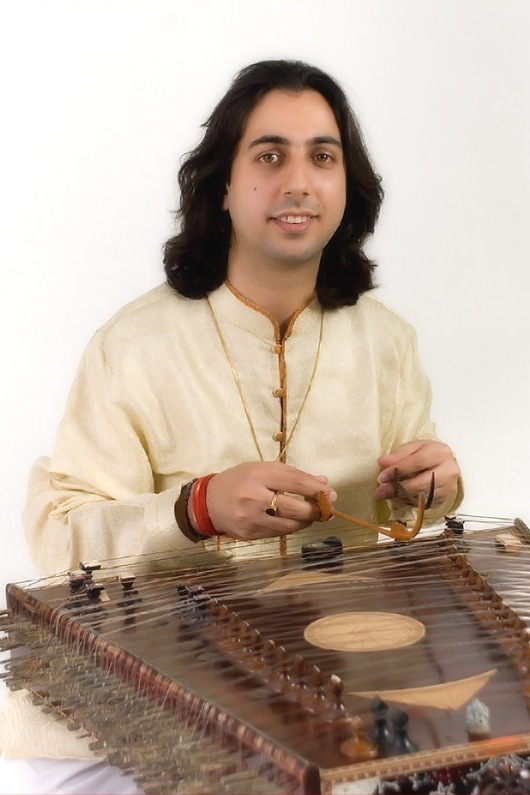 he eminent Santoor Maestro and Music Composer Abhay Rustum Sopori has been honoured with the prestigious ‘The Best Citizens of India Award 2010’ by the International Publication House in recognition of his outstanding achievements and contribution in the field of music. Abhay is the youngest recipient of the coveted intellectual award. Other awardees include M.V. Rajashekharan (MLC, Former State Planning Minister), Dr. Bhisham Singh (former Governor, Tamil Nadu & Assam), Joginder Singh (former CBI Director), Air Chief Marshal N.C. Suri, Amar Singh (MP), Sumitra Singh (Speaker, Rajasthan), Dr. Raghuvir Kadian (Speaker, Haryana), Dr. Naresh Trehan (Chief Cardiovascular Surgeon), Dr. Deka (Dean AIIMS) amongst others. 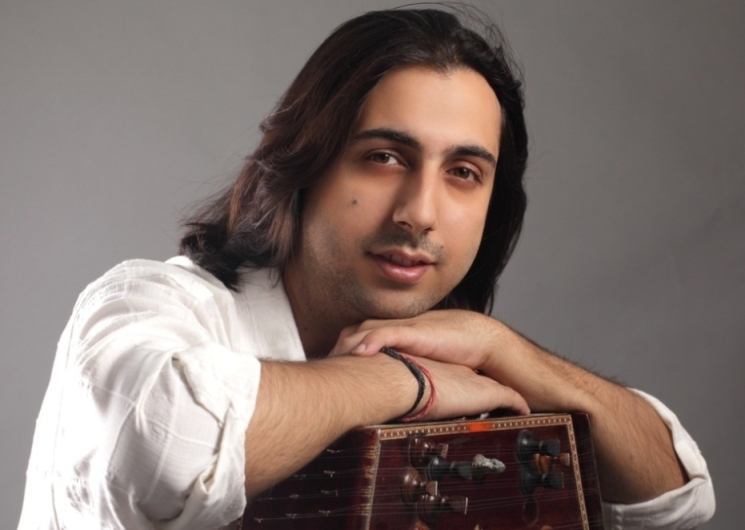 The award has been presented to Abhay (the citation reads) for being a versatile musician and carrying forward the great legacy of his fabled family and Sufiana Gharana (exclusive traditional Santoor family of the country) in propagating and promoting the Indian culture globally. Grandson of the Great Music Master Pt. 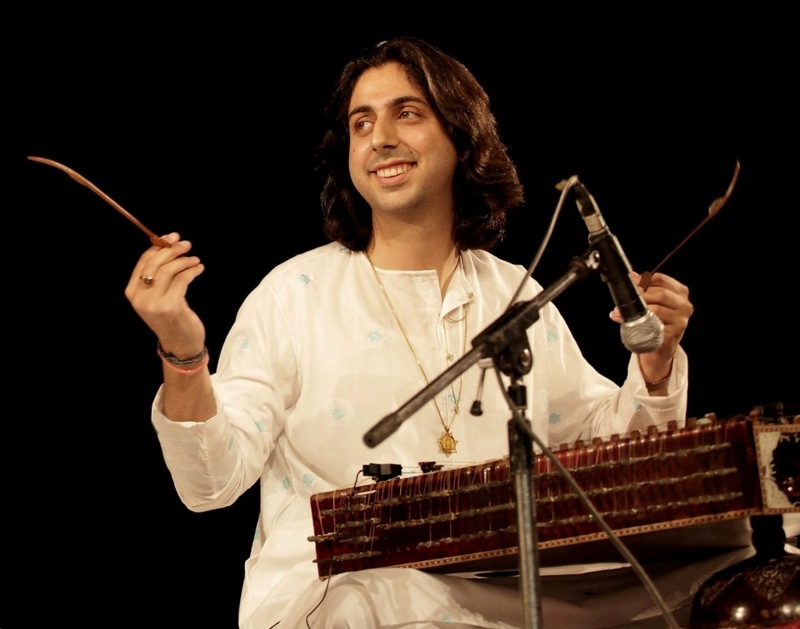 Shamboo Nath Sopori, hailed as the ‘Father of Music’ in J&K, and son of the legendary Pandit Bhajan Sopori, Abhay is the youngest Santoor maestro, youngest classical musician to compose and conduct orchestras and folk ensembles, and has been honoured with various national and international awards including the prestigious Bharat Shiromani Award 2009, Ma Sharika Samman 2009, National Dogri Award 2008, Sangeet Bhushan Award 2007, Excellence Award 2007, Sangeet Natak Akademi Award (Ustad Bismillah Khan Yuva Puraskar) 2006, Young India Award 2006, Juenjo Korean International Heritage Award 2005 and Kalawant Samman 2004, amongst others. His efforts and initiatives have been path-breaking creating a new generation of music connoisseurs. He has the credit for creating a Cultural Revolution in the Jammu and Kashmir State bringing the youth together through music. He has not only established himself as one of the most prominent musicians of the present generation but simultaneously promoted numerous upcoming and talented musicians of the country.